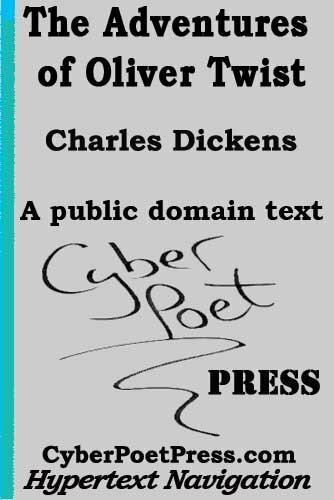 This is a public domain text of Charles Dickens's book "The Adventures of Oliver Twist" (published in 1838). The "ClicBrowz" navigation with forward, backward and cross links was designed specifically for this ebook. 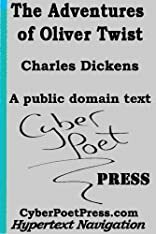 This provides full-coverage navigation of the ebook that allows the user to easily move throughout the book (chapters, sections, notes and supplemental information), regardless of the text size selected by the user, or the ebook device or application being used. About James Oliver Smith Jr (Editor) : James Oliver Smith Jr is a published editor. A published credit of James Oliver Smith Jr is War and Peace.